Alison Bailey. 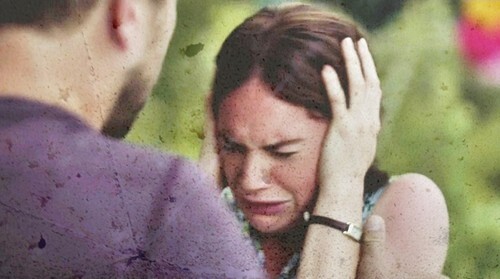 Ruth Wilson as Alison Bailey. Wallpaper and background images in the The Affair (2014 TV Series) club tagged: photo the affair alison bailey ruth wilson.